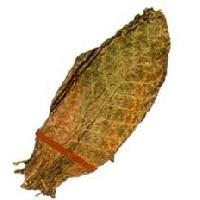 We are offering black chopadia tobacco offered by us is generally called kala chopadia. The primed leaf of black chopadia tobacco is sun cured. 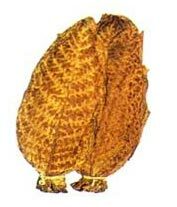 The leaf is then later fermented in bulks till brown develops to dark brown colour. The leaf used is medium to heavy bodied and the black chopadia tobacco is primarily used as chewing tobacco.